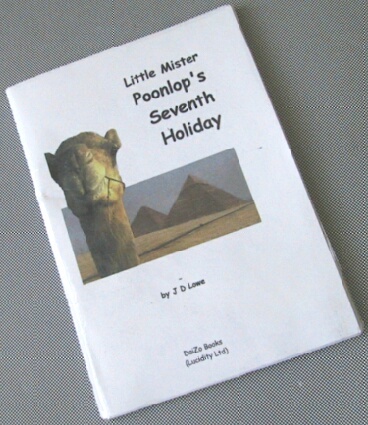 This is a page for pictures sent to Mr Poonlop by his eager readers. But nobody's sent any yet (or I haven't found time to put them here). Why don't you send him some? email him with your drawings attached. We especially want to see pictures of Mr Poonlop, as I'm not really sure what he looks like. And if I don't know, what chance has he got?? Come back soon and see if there's anything new here. While you're waiting, you can return to his Little Home Page anyway.